The University of Iowa today announced that Jean E. Robillard, vice president for medical affairs and dean of the Roy J. and Lucille A. Carver College of Medicine, plans to step down from his leadership role overseeing UI Health Care—which comprises the Carver College of Medicine, University of Iowa Hospitals and Clinics, and University of Iowa Physicians. A pediatric nephrologist by training, Robillard will remain on the faculty of the Stead Family Department of Pediatrics. A search for his successor will commence immediately, with Robillard continuing as vice president and dean until a new leader is named. Robillard first became the dean of the Carver College of Medicine in 2003 and was named vice president for medical affairs in 2007 with a mandate to integrate the college, the hospitals and clinics system, and the faculty practice plan into a more responsive and unified academic medical center. In the decade since, UI Health Care has enjoyed unprecedented growth and earned a strong national reputation. 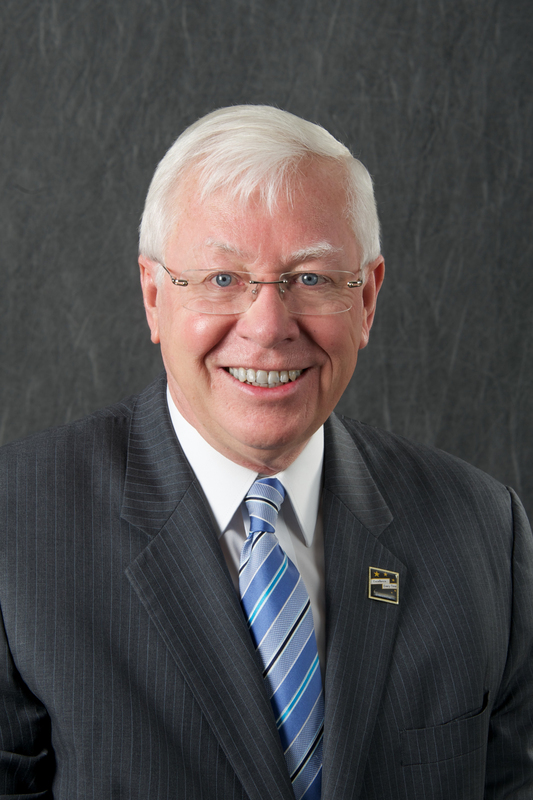 Robillard also served as the university’s interim president following the retirement of Sally Mason in 2015. Robillard is widely credited with creating an environment that has allowed the many talented individuals at every level of UI Health Care to succeed. The establishment of an ultramodern biomedical research facility, the 256,000-square-foot Pappajohn Biomedical Discovery Building, which fosters high-risk, high-reward science. Opened in 2014, PBDB is home to a number of key research programs, including the newly created Iowa Neuroscience Institute, which promises to establish Iowa as a leading center for excellence in the neurosciences. Robillard is the immediate past chair of the Association of Academic Health Centers Board of Directors. He is a fellow of the American Association for the Advancement of Science and, in 2006, served as chair of the board of directors for the American Board of Pediatrics.